Click here to take you to the SI Entries Membership Page to join STAG & SOA. 24 members now feature in BOF Rankings with Best 6 Scores to count. 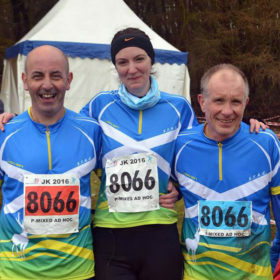 Get your entries in for Scottish Spring Weekend in Fife NOW !!! Currently we have 7 members in the Top 100 for their BOF Age Class & within Scotland 10 in their respective Top 20s. 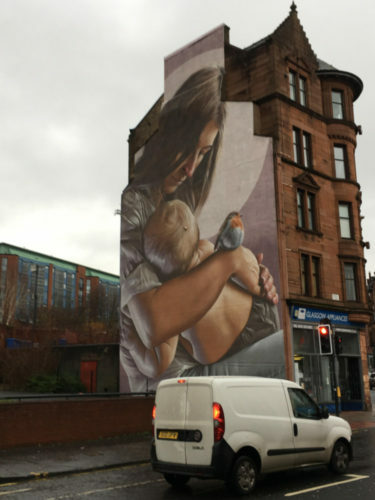 Well done troops !! 1st STAG Giant Weekend 5-7 June 2020Still Miles Better !! STAG's AGM covering 2018 was held last night with almost 50% of Members 'attending'- 20 present & 8 apologies - out of 55 Membership Units. 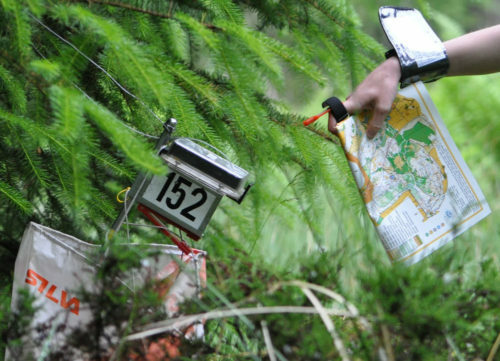 In 1982, St. Andrew’s Orienteering Club (Glasgow) was formed in the East End of Glasgow with the primary purpose of making Orienteering a more accessible activity. Sport For All & a Sport For Life.